This glider is the prototype of the series. It was built by Klaus Holighaus as his first aircraft design with Schempp Hirth when he started with the company. He adapted the 15m Standard Austria to a 17m Open class glider. It is an all wood construction and reckoned to be the last and finest of the wooden era of gliders before the change to glass fibre. 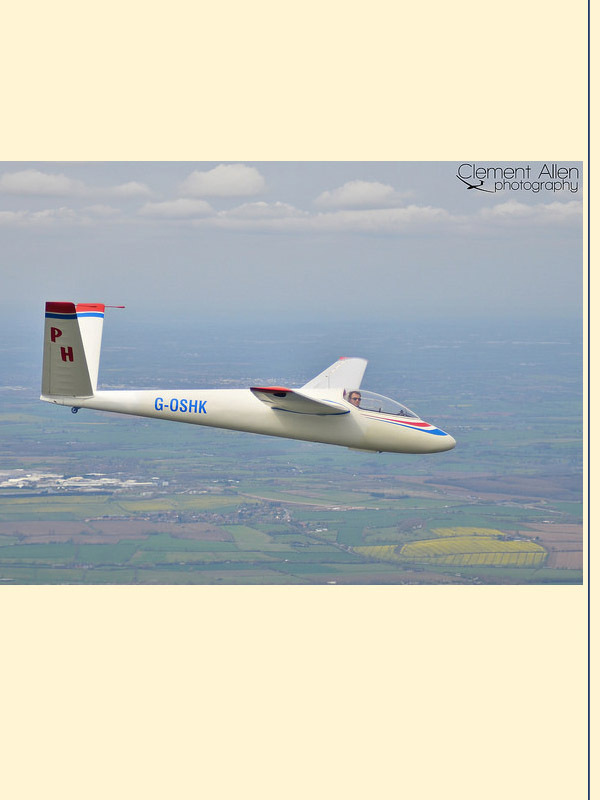 Although now more than 50 years old, this glider still competes in gliding competitions all over the UK.